You will be collected between 08:30 & 09:00. 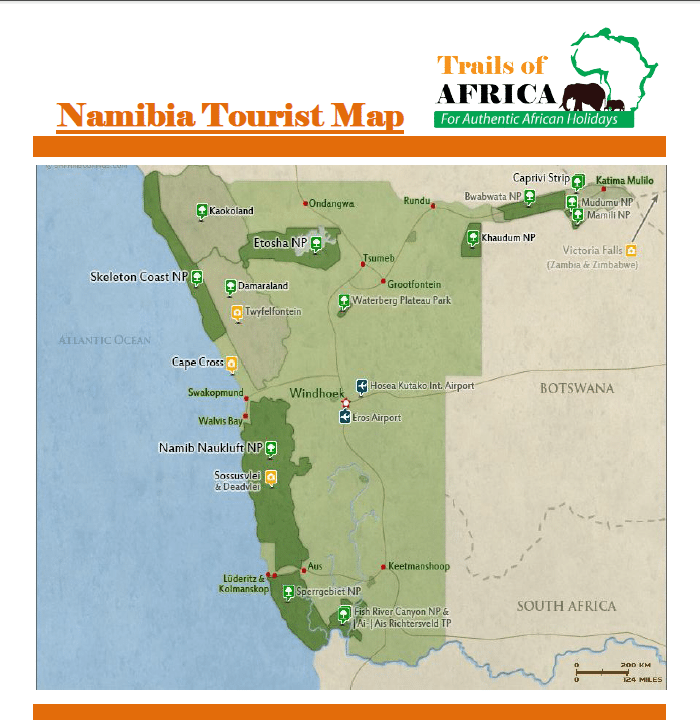 We will travel north, stopping at small towns along the way including Okahandja, where we have time to visit Namibia’s largest wood carving market. The market is operated on a local co-operative basis and is one of the best places to shop for truly Namibian souvenirs. Continuing north, passing through farmland, we aim to arrive at Okonjima during the middle afternoon, giving us time to set up our camp and to relax in the shade for a while before heading out on to the property to take part in the afternoon’s activities.